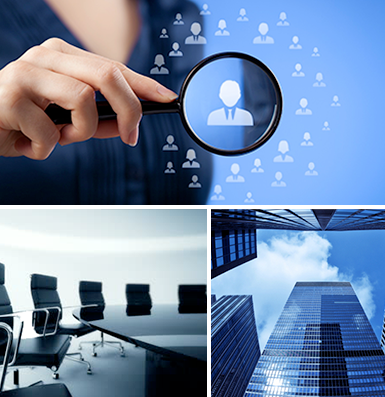 Our executive search experts help organizations to build their senior leadership teams. We understand that it is not enough to simply identify someone with the right experience. We aim to deliver great leaders. It’s a goal that has led us to enhance our time-tested executive search process and proprietary self-assessment tool that offers insight into a candidate’s leadership style. One size certainly does not fit all as far as our solutions are concerned. Every assignment is different so clients can be assured that we will take their unique requirements into account.